Need a quick business card? 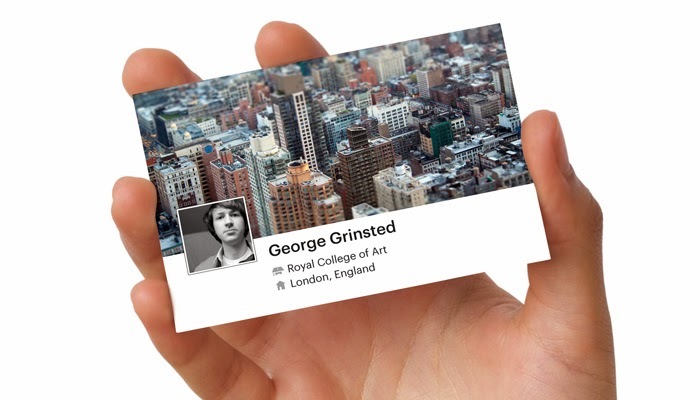 Go to Social Business Cards and they'll create one from one of your existing social media accounts. You may need to reevaluate if what you have in your profiles is what you'd would willingly hand out to people - which may be a good litmus for your in general.